Fortnite Season 8 has officially launched, and brought with lots of updates and changes to the map and gameplay, along with some brand new challenges for players to sink their teeth into. 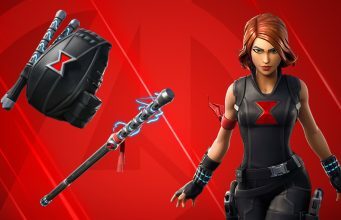 The V8.00 Update introduced the new Cannons, which players can use to fire cannonballs or themselves at any structures, alongside the brand new Season 8 Battle Pass, which includes over 100 tiers of goodies and rewards for those who unlocked it through the Overtime challenges, or decided to buy it. Also included in the new update was a number of new locations, including Lazy Lagoon, where players will need to head to if they want to find the first secret Battle Star of Season 8. 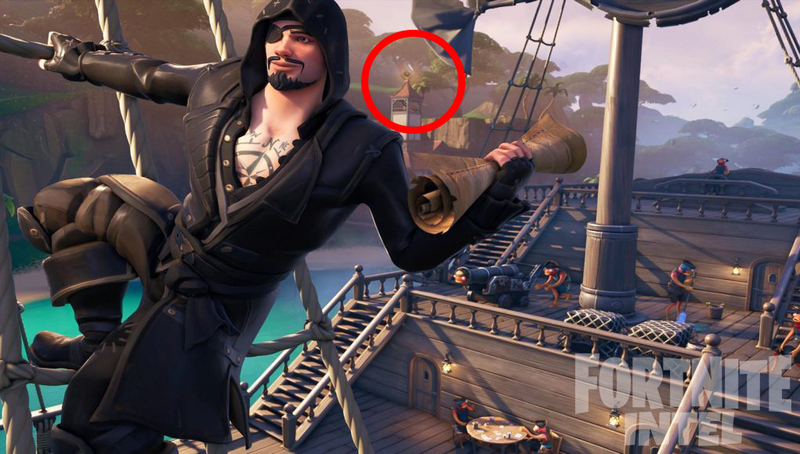 Lazy Lagoon can be found in the north of the island, a large cove where pirates have appeared to create a port to sail their massive ship down into the Fortnite map, ready to pillage and plunder across the map. To find this week’s free Battle Star, search for the white tower that stands in Lazy Lagoon, and climb to the very top of it. Once you reach the summit of the building, you will find the battle star and be able to claim it. The location of the Secret Battle Star has been highlighted. 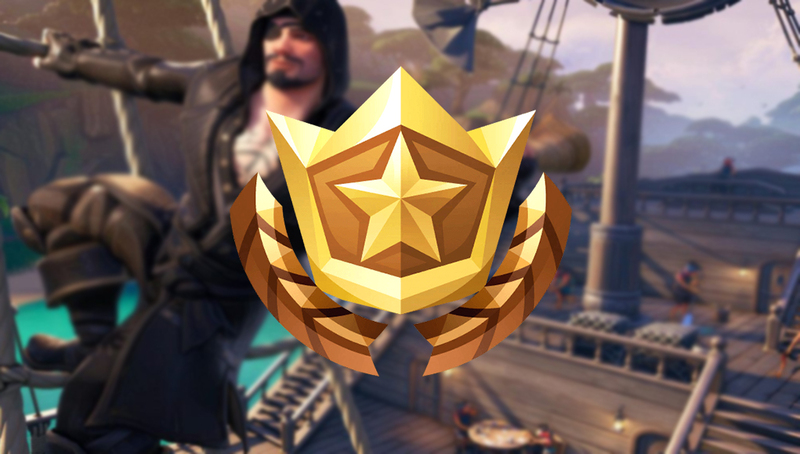 The first week of Fortnite Season 8 challenges have already been released, and require players to visit Pirate Camps, use Volcano Vents and more. Will you go hunting for the secret Battle Star? Let us know!